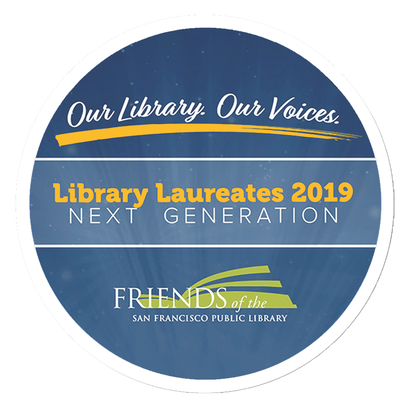 ​​ Set for Friday, March 8, 2019 in the Main Branch of the San Francisco Public Library, Library Laureates 2019 builds on its time-honored tradition of intimate salon dining and conversation with brilliant writers, with a new open-space experience in the 6th floor Laureate Gallery designed by and for our next generation of young influencers and library supporters. We expect more than 400 guests to participate as sponsors in laureate salons and as ticket buyers in the Laureate Gallery. Thirty-eight brilliant authors will grace our laureate salons and the gallery: creative writers, poets, screenwriters and playwrights who embody the Library’s values of inclusion, access, and free expression. Tables will be distributed throughout the Library in intimate corner rooms of six to eight tables of ten (the Hormel Center, the Wallace Stegner Environmental Center, African American Center, etc). At each table an honored Laureate will engage guests in discourse about their latest work, creative process and evolution as a writer. Sponsorships range from $25,000 to $500. ​ Responding to the demand to share the iconic Library Laureates experience with the city’s emerging next wave of young talent and influence, we are launching the first Laureate Gallery Next Gen on the 6th floor Skylight Gallery on the same night. 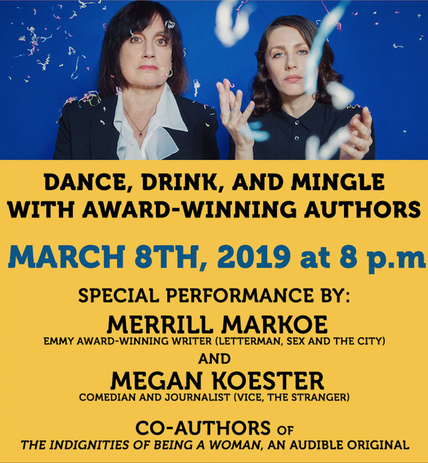 This future-forward literary event will feature three Laureates in a non-seated, performative setting with live music and dancing to follow. Admission to Laureate Gallery is a ticketed price of $200 (early bird tickets available now!